Home Style And Beauty Skin Care What’s The Difference: Serum vs Oil? What’s The Difference: Serum vs Oil? 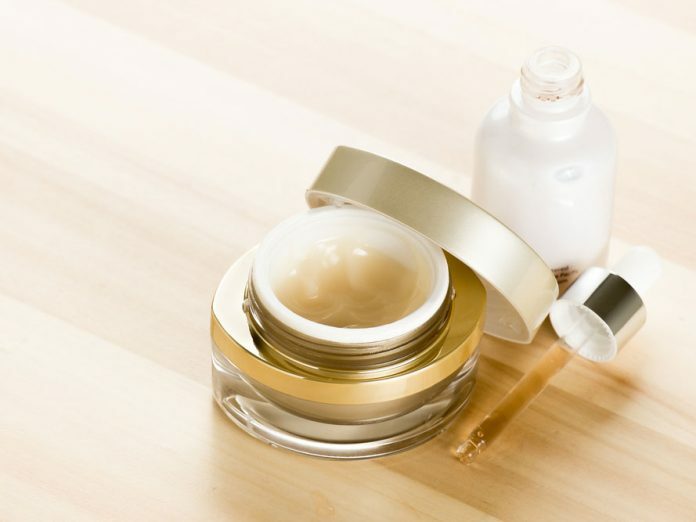 With number of products growing in the market, many of us are confused between serum vs oil. You don’t know how to find perfect serum vs perfect oil for you. Well, don’t worry you’re not alone. All of us love a good hydrated skin and for good glowing skin you should start with facial serum vs oil. Serums are something which brightens, reduces wrinkles, tightens and exfoliates the skin wheres Oil adds nutrition and hydration. Serums are/can be oil-free of aloe or emulsions of floral waters and oils or other things. Serums differ from texture and use as some may get sticky and do not suit your skin type. Want to get serum or oil in you daily routine? Here’s how you should start and products you should opt for. 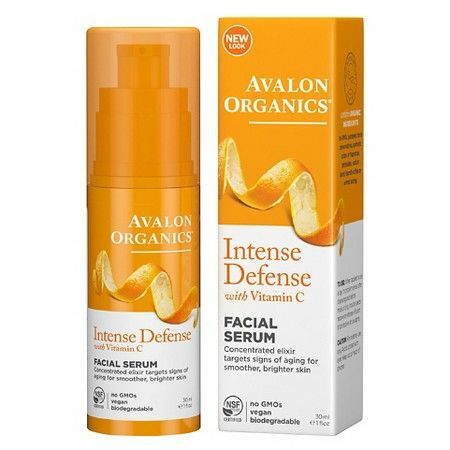 Great for all skin types, Avalon Organics Vitamin C Vitality Facial Serum is 100% vegetarian and with powerful anti-aging botanicals. Want to reduce fine lines and restore your skin’s natural glow? 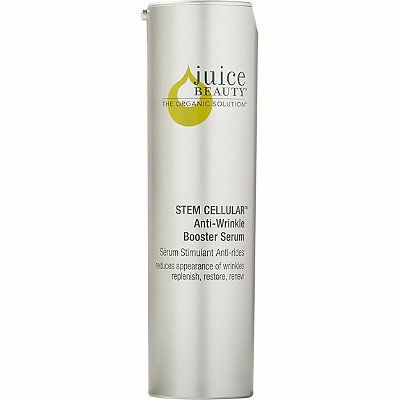 Juice Beauty Stem Cellular Repair Booster Serum is fragrance, pesticide, silicone and gmo free. You should not miss this product is you are looking to restore your skin. 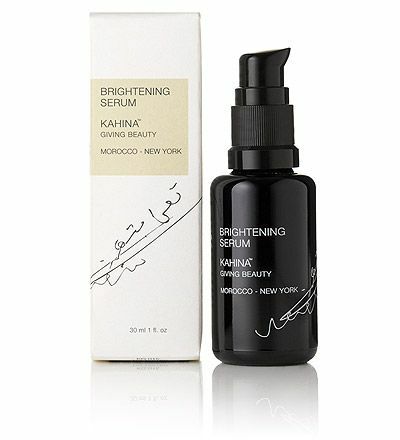 To nourish, hydrate and rewind the damage made by sun, environment and stress, Kahina Giving Beauty Serum is not for acne prone skin. It is a 99% organic product. 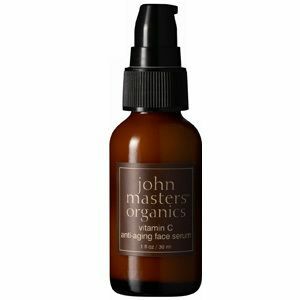 John Masters Organics Vitamin C Anti-Aging Serum is a Certified organic product, uses sea algae, nettle and rosebud to bring moisture and collagen-boosting efforts to your skin. 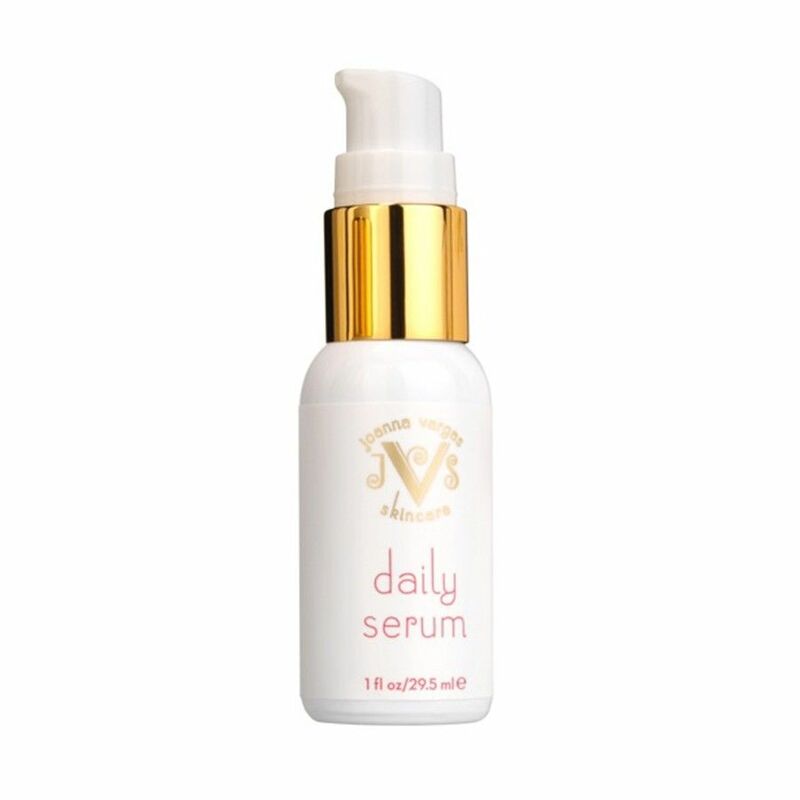 Plant based, vitamin enriched, lightweight and reduces hyper-pigmentation, Joanna Vargas Daily Serum is a natural product with anti-aging formula and usable on neck, eyes and face. If you don’t exfoliate frequently, the oil or serum gets piled on foundation and concealer. As a result skin gets allergic, red and bumpy. You should always use Oil-free products. People with eczema or rosacea benefit from Oil or Serum as you will strengthen and protect the external layer of your skin. For acne-prone skin, oils and serums will penetrate quickly and do not have waxes and other heavy components to sit on top of skin and clog pores. Apply a few drops of your product with your fingers on freshly washed skin. Give a gentle massage across your forehead, cheeks, and chin. Before applying moisturizer, allow the product to sink for few minutes.